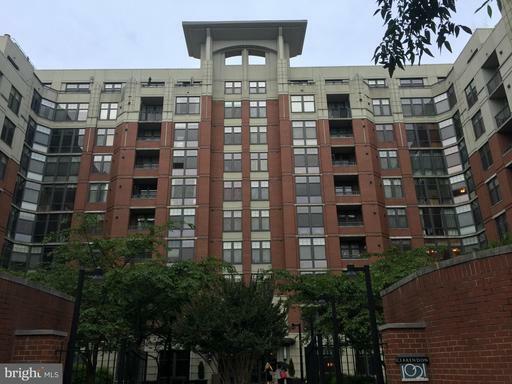 Sought After 2 Bedroom, 2 Bath Unit in Clarendon 1021! 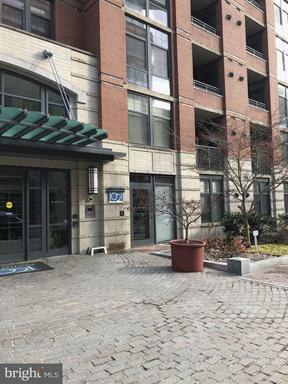 Turn Key Unit with Upgraded Appliances, Floor to Ceiling Windows, Private Balcony More. Gourmet Kitchen features Granite Counters Large Island. Hidden Kitchen Cabinet Organization includes Roll Out Drawers Mug Hangers.Spacious Bedrooms fit King Size Beds. Custom Elfa Closets in Both Bedrooms including Master Bedroom Walk In. New Carpet in Bedrooms. Luxury Building Amenities include 24-hour Concierge, Secured Entrances, On Site Professional Management, Fitness Center, Rooftop Pool, Outdoor Grilling Area, Community Lounge Conference Room. 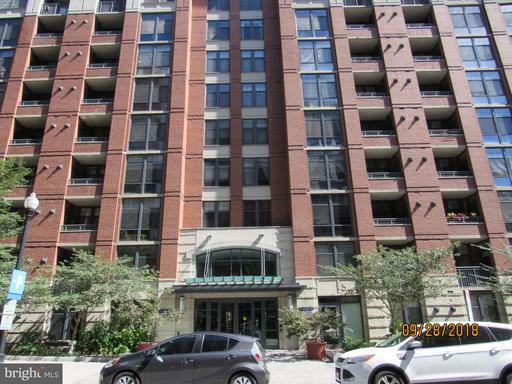 ***Full Size Garage Parking Space***Storage Unit Located on Same Floor as Unit. 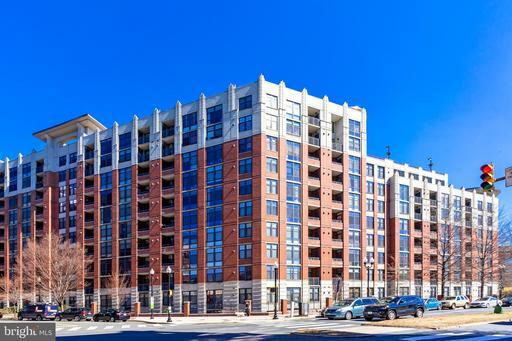 ***Located in the Heart of Clarendon, Steps to Whole Foods, Trader Joes, Shops, Restaurants Clarendon Metro! 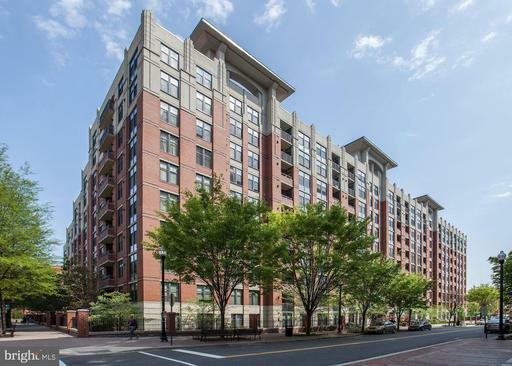 Luxury living in the heart of Clarendon! Close to the Metro, shopping, and restaurants. Clarendon 1021 boasts a concierge desk, fitness center, and meeting room. 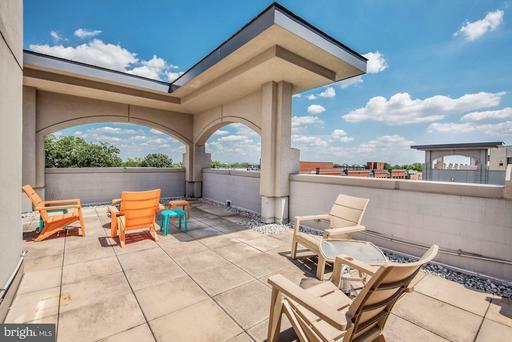 Enjoy summer relaxing on the rooftop deck with lounge areas, BBQ grills, pool, and hot tub with views of Arlington and beyond. Floor to ceiling windows fill this freshly painted one bedroom, one bath condo with natural light and courtyard views. The open floor plan features hardwood floors, a granite counter kitchen with stainless steel appliances, and a combined living and dining area perfect for entertaining. The master bedroom has a double-entrance bath with granite vanity, heated towel rack, and oversized shower. The master bedroom also offers a huge walk-in closet. Washer/Dryer conveys. The unit includes an assigned parking space. In the HEART OF CLARENDON with shopping, dining, parks, and more! 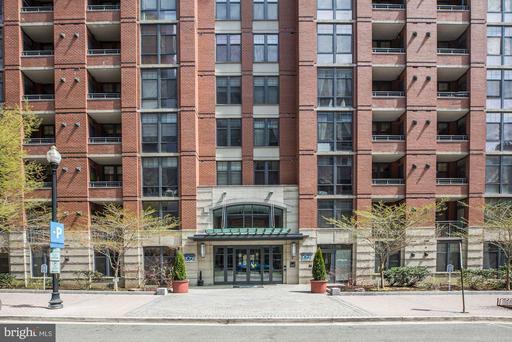 This one-bedroom condo features 746 sq ft, private balcony, beautiful granite counters, stainless steel appliances, custom backsplash, wood floors, two bedroom closets with custom built-ins. 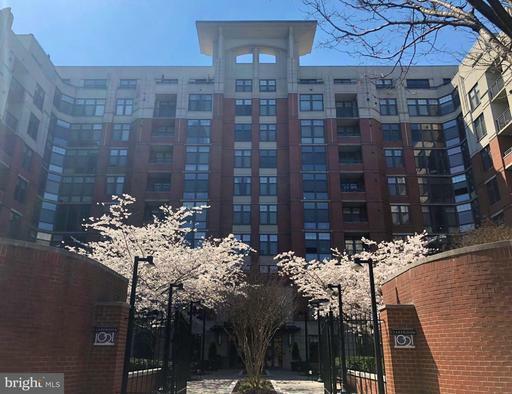 Unit comes with an assigned parking space close to the elevator, a climate controlled extra storage unit, 24-hour concierge, party room, meeting room, and ROOFTOP POOL + sundeck w/Washington Monument Views! Steps to the CLARENDON METRO and easy access to 395 DC! 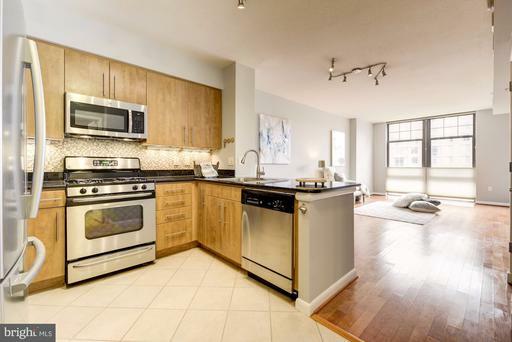 Light-filled 1 bedroom/1 bath Luxury condo in the heart of Clarendon. Incredible Location! - 2 blocks from Metro within walking distance to Whole Foods, Trader Joes, Bar/Restaurants More. Located at the end of the hall on the quiet 8th floor, with no neighbor on one side. Move-in ready, well-maintained by original owner. Freshly painted, Updated carpeting. Open floor plan with a Gourmet kitchen, Stainless steel appliances, Gas range, Granite countertops. Includes Walk-in closet and Washer/dryer in unit. Building amenities include 24 hour security/concierge, onsite management, onsite maintenance, rooftop pool and hot tub, rooftop lounge area with grills, party room, conference room, and fitness center. Garage parking space also included. LOCATION---Light filled First Floor Spacious Studio Condo with Hardwoods. Nice sized Kitchen w/Stainless Appliances and plenty of Cabinets. Large full bath with vanity and ceramic tile and separate Washer/Dryer closet. Walk-in closet and storage closet in unit. Condo has TWO assigned garage parking spaces!! This is Very Rare for a Studio. Additional storage room on the same floor as Condo. Steps from the Clarendon Metro, Shopping and Dining. 24 hour Concierge Desk/Security. State of the Art Gym and Business Center, Rooftop Pool with great view and BBQ. Many Scheduled Social Activities to "network" with your neighbors throughout the year. So many reasons why this is the Condo for you! Ready for YOU to MOVE IN! !